This AFK Garden Swing Seat Anchoring Kit is an essential accessory to keeping your swing seat where it belongs! 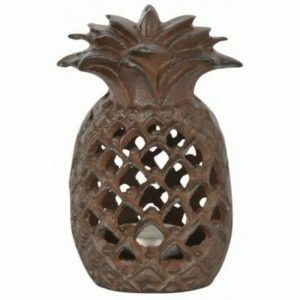 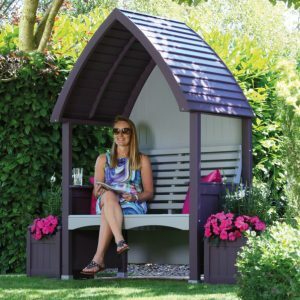 Ideal protection against classic British weather and garden thieves! 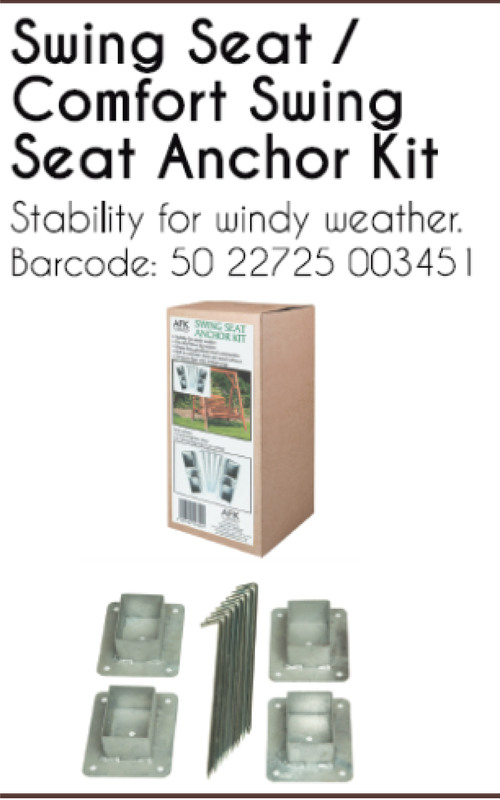 This AFK Garden Swing Seat Anchoring Kit is the perfect solution to keeping this in place during the classic British weather! 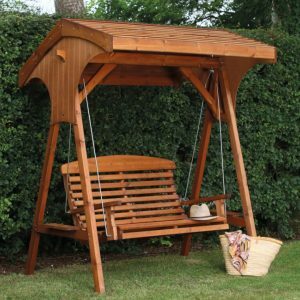 With garden thefts on the increase, this kit will keep your swing seat in your garden where it belongs! 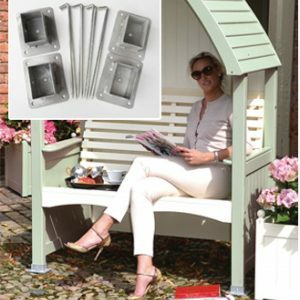 The base plate can be secured to lawns using the 250mm long pegs that are supplied, or alternatively can be bolted to any concrete, brick or wood surface using appropriate fixings. 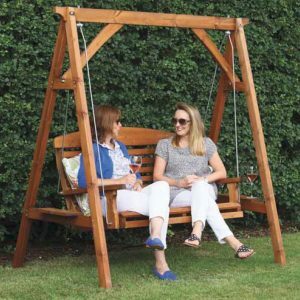 The delivery of the AFK Garden Swing Seat Anchoring Kit can take between 5 and 7 working days, and only costs £4.99 to mainland UK! 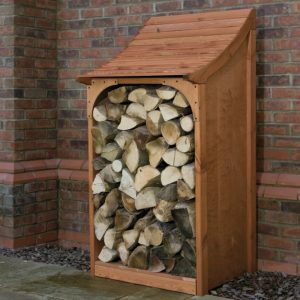 Please note that this lead time may be extended during busy periods.